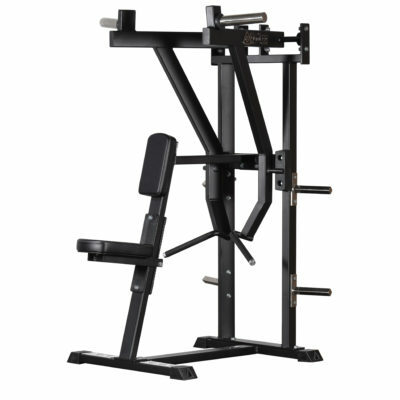 Good looking, space-saving and functional training machine with dubble station for lat and row, triceps and two adjustable pull trays that can act as anything from separate biceps and triceps or a complete crossover station. 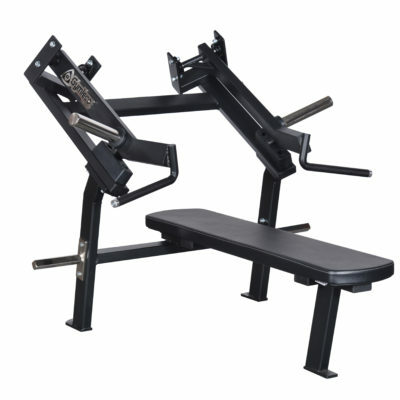 Through extra basic equipment in the form of more draw stations, you increase the capacity of the training facility and can have more members. 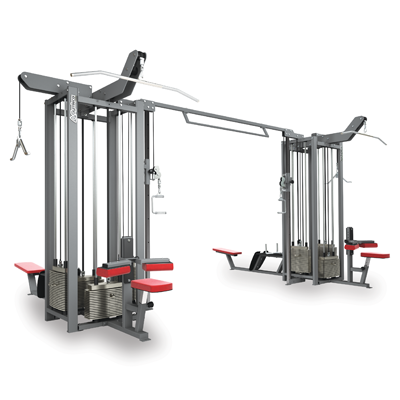 The low-placed weight magazines on the cable cross lifts provide a large range of motion so that, for example, All chest, back, arm and shoulder exercises can be performed freely. 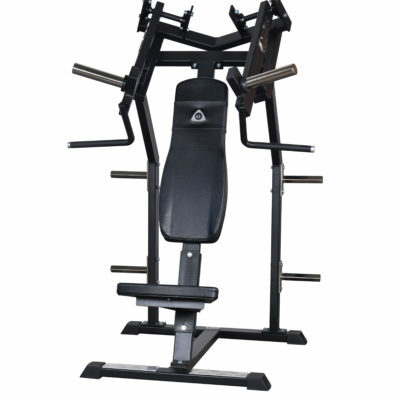 The machine is a multifunctional workout equipment that is also suitable for rehabilitation and the bands that go over the wheels with double ball bearings provide extremely easy running. 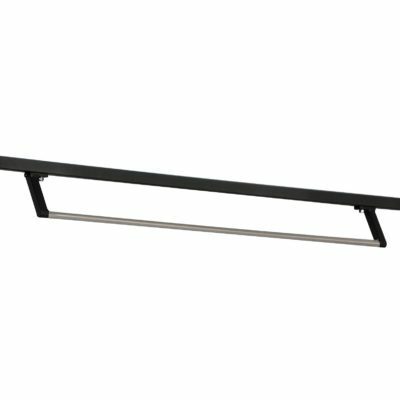 Can be supplemented with chin rack which can be mounted at two different heights. The machine can be mounted reversed. Stepless adjustment of the thigh pad in the lats pull. Same function as in the separate lifts. Full movement for all body sizes.